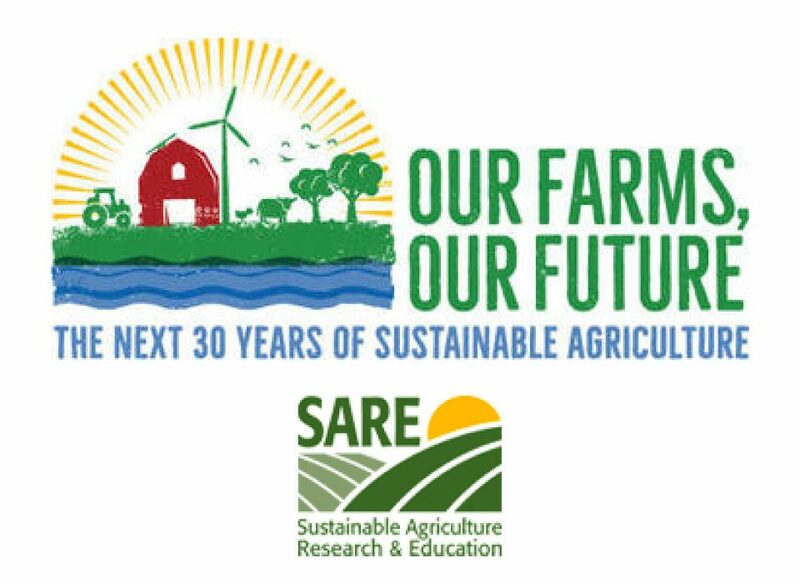 Registration is now open for the Our Farms, Our Future Conference, hosted by SARE and NCAT/ATTRA on April 3-5, 2018 in St. Louis, Missouri. Visit ofof.sare.org for registration and program information. This national event will bring together our diverse agricultural community: farmers and ranchers, agricultural professionals, agribusiness stakeholders, students, researchers, scientists, agency representatives, and nonprofit leaders. 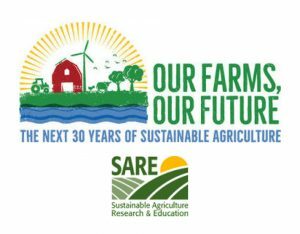 Every decade, SARE hosts a conference to look at the progress of sustainability in agriculture, and to understand our trajectory for the future. For more information, contact ourfarmsourfuture@sare.org or join the SARE Outreach mailing list to receive updates by email.